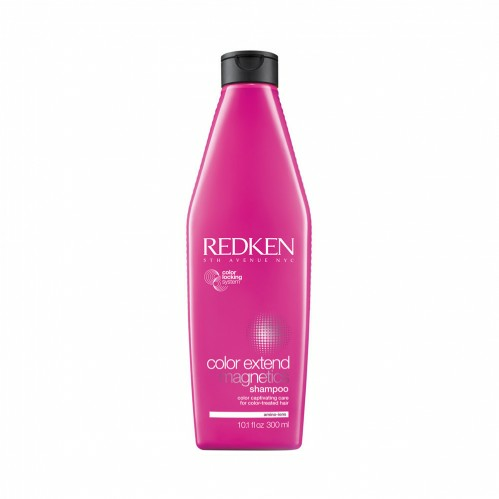 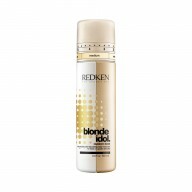 Lock in your salon colour for longer with Redken Color Extend Magnetics Shampoo . 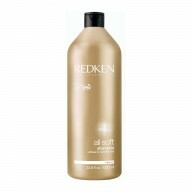 Boost your hair's vibrancy as you gently wash away colour-dulling impurities to reveal softer, smoother tresses. 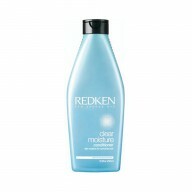 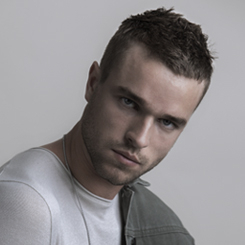 Massage into wet hair, lather, rinse and repeat if desired.